The Linux security team today patched a critical privilege escalation vulnerability in the Linux kernel discovered by startup Perception Point. A patch for a critical Linux kernel flaw, present in the code since 2012, is expected to be pushed out today. The vulnerability affects versions 3.8 and higher, said researchers at startup Perception Point who discovered the vulnerability. The flaw also extends to two-thirds of Android devices, the company added. Pats said an attacker would require local access to exploit the vulnerability on a Linux server. A malicious mobile app would get the job done on an Android device (Kit-Kat and higher), he said. Pats added that exploitation of the flaw is fairly straightforward, but it’s unknown whether it’s been attacked to date. The vulnerability, CVE-2016-0728, lives in the keyring facility built into the various flavors of Linux. The keyring encrypts and stores login information, encryption keys and certificates, and makes them available to applications. 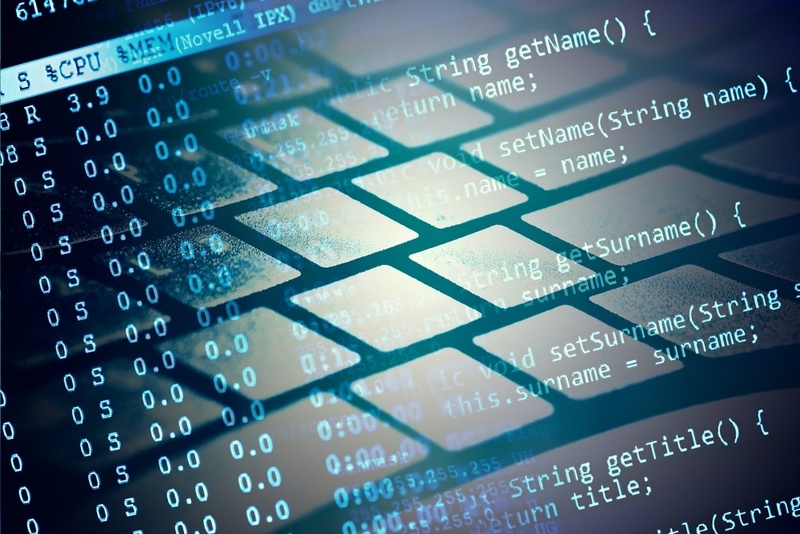 In a report published by Perception Point, researchers said the vulnerability is a reference leak that can be abused to ultimately execute code in the Linux kernel. Pats said that SMEP (Supervisor Mode Execution Protection) and SMAP (Supervicor Mode Access Protection) make exploitation difficult on Linux servers, while SELinux does the same for Android devices. SMEP and SMAP are relatively new features that prevent the kernel from accessing and executing code from userland. The flaw may linger a little longer on Android devices, since most updates are not pushed automatically by carriers and manufacturers. Android is built upon the Linux kernel, but customized without many of the libraries that accompany standard Linux builds. Perception Point published a technical analysis of the vulnerability and how to exploit it, including proof-of-concept code published to its Github page. 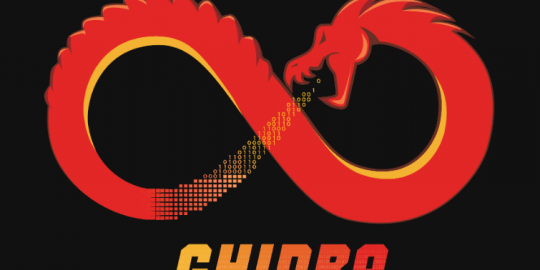 Researchers have released a proof-of-concept showing how a XXE vulnerability can be exploited to attack Ghidra project users. 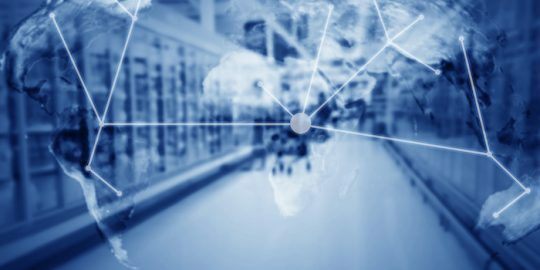 Between operational technology and open source, the supply chain is rapidly expanding – and companies that can’t keep up will be the next security targets, said experts at RSA Conference 2019. 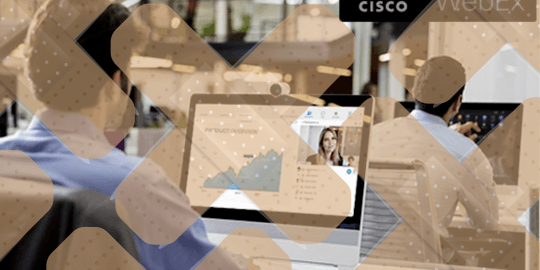 Third time’s hopefully a charm for Cisco, which has patched a high-severity flaw once again in its Webex video conferencing platform. "The vulnerability affects versions 3.8 and higher" I think you mean 3.18 and higher. [root@??? ~]# cat /etc/redhat-release && uname -r CentOS Linux release 7.1.1503 (Core) 3.10.0-229.14.1.el7.x86_64 [eRadical@??? ~]$ cat /etc/redhat-release && uname -r Fedora release 23 (Twenty Three) 4.3.3-301.fc23.x86_64 I think he really meant 3.8! I confirmed it with the researchers that 3.8 is correct.